Earlier this month we were in Portugal test driving the all-new G30 5 Series, BMW’s midsize athlete that’s often associated with the successful Bavarian brand. 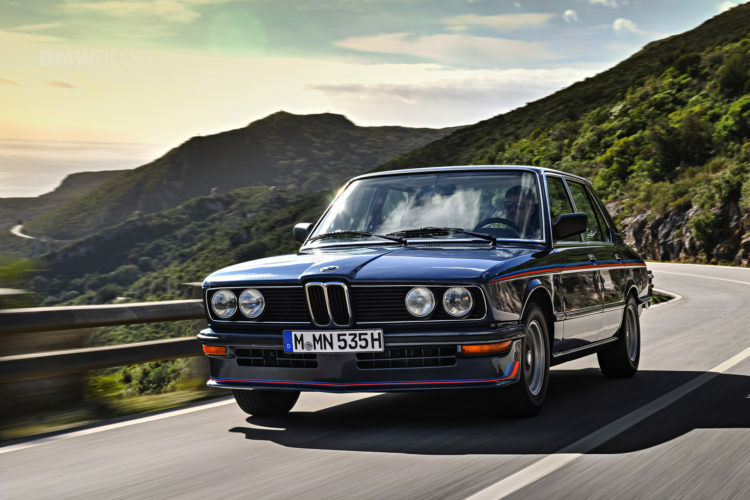 To showcase the important of its 5 Series family, BMW has brought out its entire lineup, starting with the iconic E12. 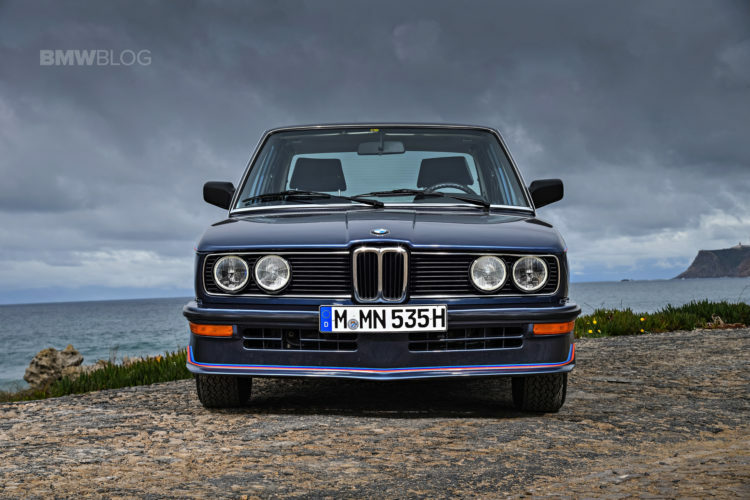 But among those historical cars, there was one that stood out the most – The E12 M535i. 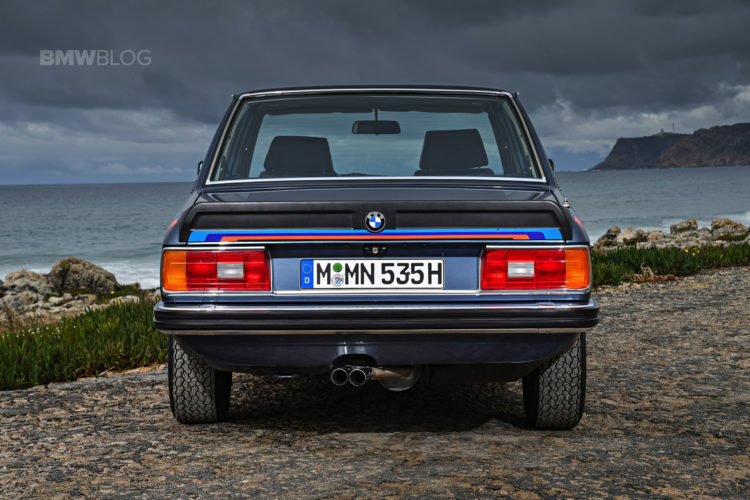 The M535i was introduced as a sporty version of the regular 535i, although the M535i does not feature any unique BMW Motorsport-designed drivetrain components it is, however, equipped with an M-Technic suspension, wheels and body panels not found on the standard 535i. The E12 M535i is the only official BMW Motorsport-developed version of the E12 5 Series. 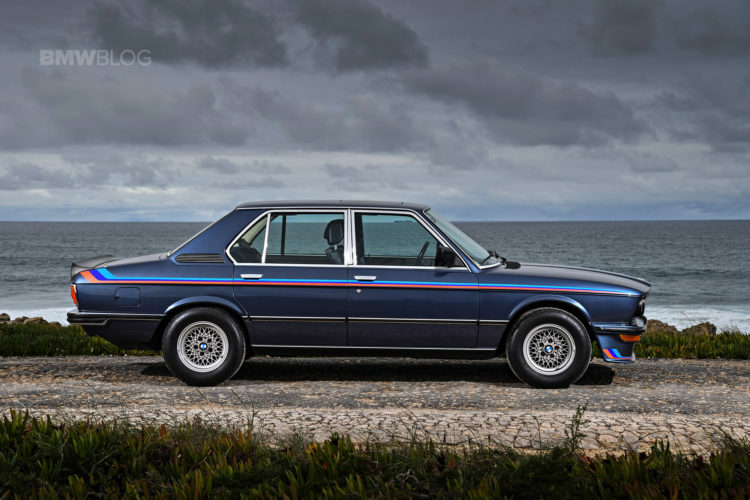 It is the only E12 model powered by the 3.5-liter M30 inline-six from the E23 735i and E24 635CSi. It also has a BMW Motorsport-tuned chassis and several unique cosmetic items. European-spec E12 M535i models were partially assembled on the normal 5 Series production line at Dingolfing then hand-finished at the BMW Motorsport facility on the Preussenstrasse in Munich. 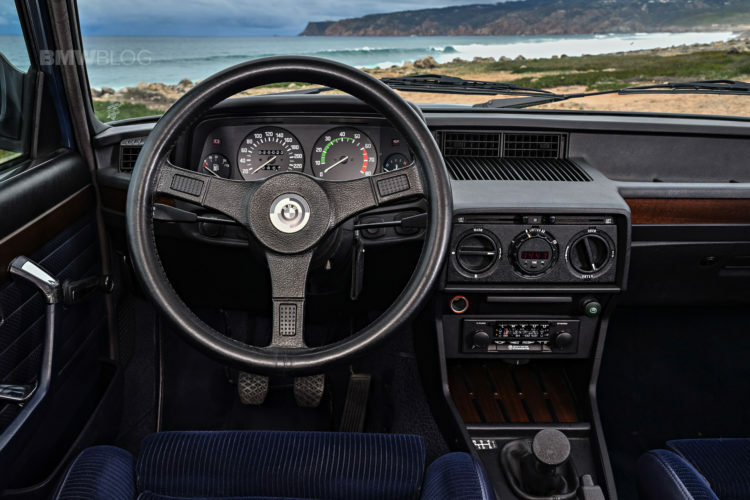 South African-spec versions were assembled in BMW’s Rosslyn, South Africa factory from Complete Knock Down (CKD) kits supplied from Germany. 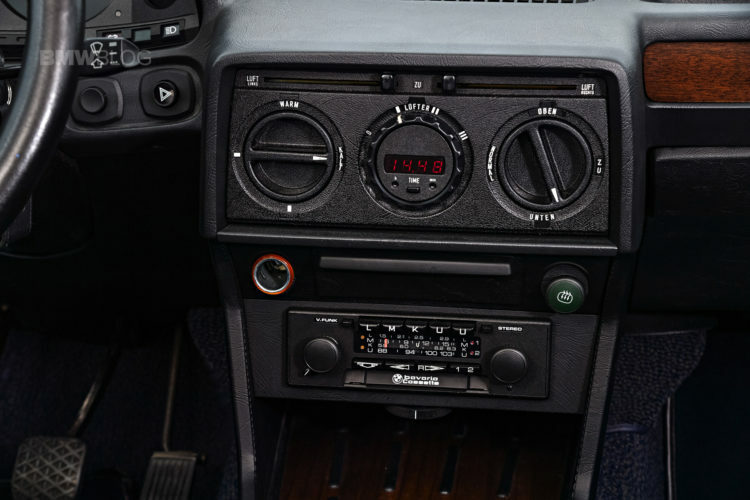 The E12 M535i was introduced at the 1979 Frankfurt motor show. 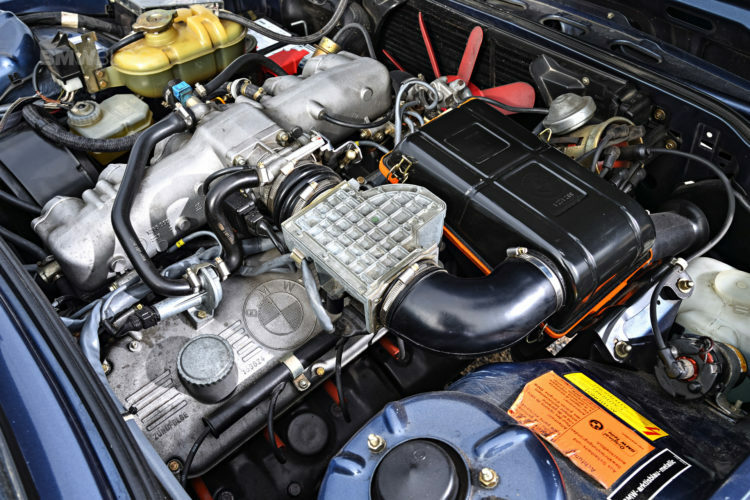 The E12 M535i was never officially sold in North America because the 3.5-liter M30 engine was not yet available with a catalyst and therefore could not meet U.S. emission control standards. 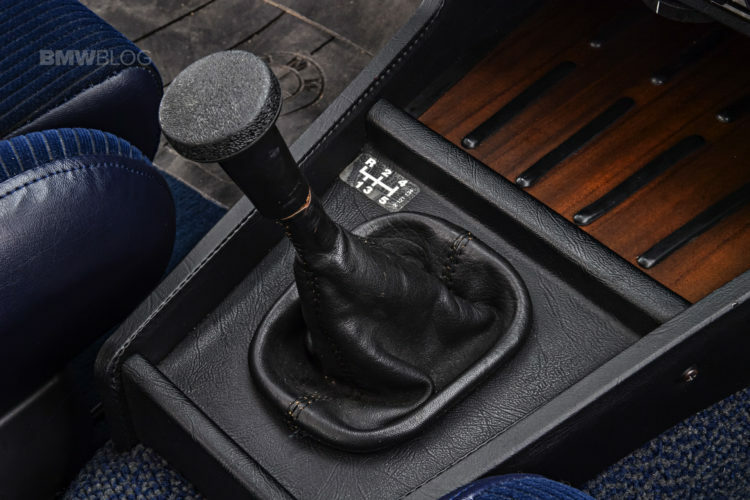 Also, the addition of such equipment, as well as the various government-mandated safety items, would have reduced performance to essentially that of a North American-spec 528i.